The Camon CX Air is the smaller successor to the Camon C9. unlike the Camon CX that comes with a 5.5-inch screen, the Camon CX Air comes with 5.0-inch, for those that don't like it big. 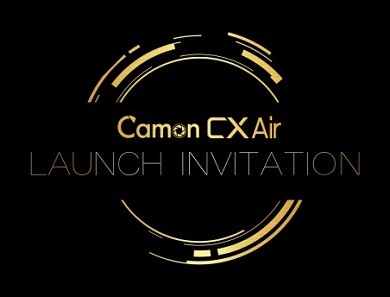 The Camon CX Air will be Launched March 23. It is parked with the latest android 7.0 Nougat, 2GB RAM, a Dual 13 megapixels, autofocus, LED flash rear camera and 13 megapixels with LED flash front-facing camera, a 32GB internal memory which cam be expanded up to 128 GB via microSD. Though we don't have an official image of the Camon CX Air, so you will have to wait till we get our hands on it, while you wait, below is the Tecno Camon CX Air Specs we have for now.